Recently, President Trump announced his 19th (yes, nineteenth) round of judicial nominees. The president has not only had two outstanding Supreme Court justices successfully confirmed, fulfilling a key campaign promise, but also has appointed a record number of lower federal court judges. With a new majority in the Senate, these well-qualified nominees should not have trouble being confirmed. 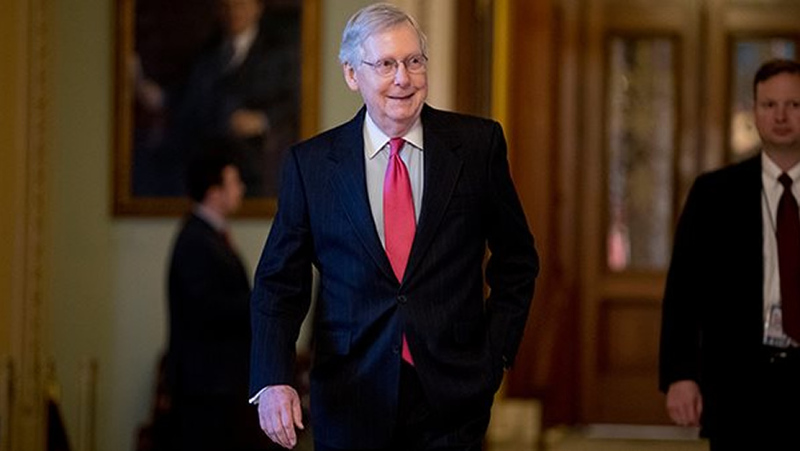 It’s impossible to imagine victories like these without the vision and courage of Senate Majority Leader Mitch McConnell.